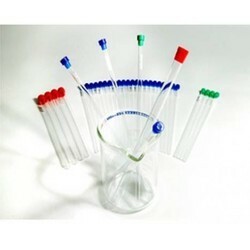 With the valuable assistance of skilled team of professionals, we are engaged in trading and supplying Fluorimeter Cuvettes. The offered product is appreciated among customers owing to its fine finish & optimum quality. This product is manufactured by our workforce utilizing excellent quality material and sophisticated techniques in accordance with the set quality standards. Our given product is accessible in assorted specifications as per the definite requirements of the customers. We are an acclaimed name engaged in offering our precious clients a superior quality range of Spectrophotometer Cell / Cuvette. Our offered product is accessible in different specifications as per the demand of customers. This product is manufactured in conformity with the international standards using superior quality material & modern techniques. We offer this product at most reasonable price in a given time frame. 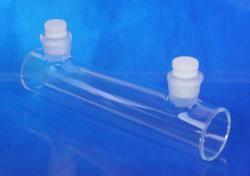 We are among the well-known trader and supplier of an excellent quality range of Cuvettes Adapter. 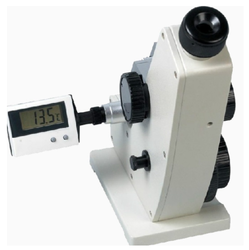 This product is has facility for automatic concentration, % Transmission and absorbance measurements. Offered product is manufactured from better quality material and cutting edge techniques in compliance with the set norms of industry. The offered product is provided in different specifications as per the variegated demand of customers. 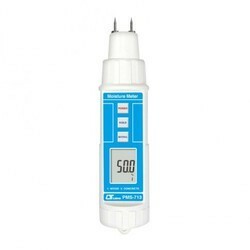 The S/Mill-E density meter measures the salinity and the specific gravity of sea water. The salinity of sea water is displayed in parts per mill (%) unit. The ATC-S/Mill-E model is designed with the Automatic Temperature compensation feature which automatically provides the measurement values at the compensated temperature of 20°C (compensation range 10 30°C). 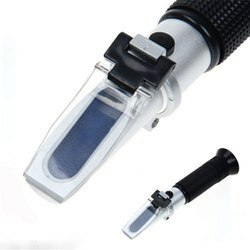 We are the leading of Coolant Hand Refractometers. 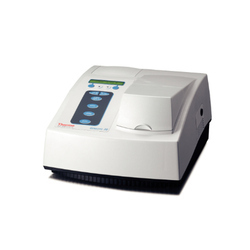 We are the leading manufacturer of a wide range o These products are UV-VIS Spectrophotometer easy to operate and highly appreciated for its durability. 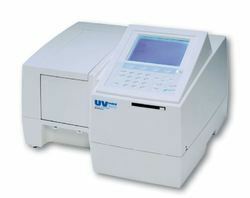 Microprocessor based UVVIS Spectrophotometer is an analytical instrument that is commonly used in various physics & chemical laboratories to make qualitative and quantitative analysis of under focus materials in the presence of ultraviolet and visible spectrum range. It is widely used in fields such as clinical examination, medicine, petro-chemical industry, biochemistry, bio technology, quality control and environmental protection. 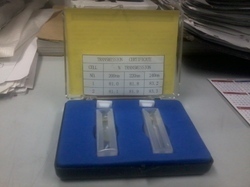 It is also used in study at molecular level in of DNA and Proteins. It is non-destructive and easy to use in nature. 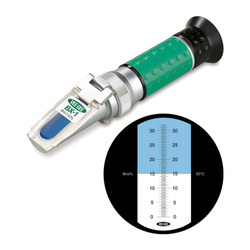 With the aid of our procuring agents, we are offering our clients a sustainable range of Abbe Refractometer Manual. The product we are offering determines Refractive Index & Dispersion Properties of Solids & Liquids. Used the 2 pins electrode to measure the conductive ability of the species, then converter to the reading of % "Moisture of Content". 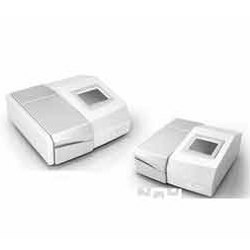 We are among the prestigious names in the industry, engaged in offering Spectrophotometer Cells to our esteemed customers. These cuvettes are designed precisely to meet the varied requirements of the customers and are made available in several specifications for their convenience. 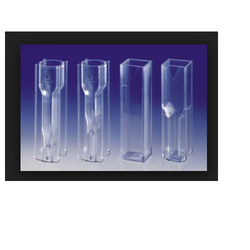 High-grade materials are procured from established vendors of the industry for manufacturing these cuvettes. 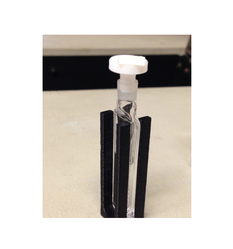 With an aim to satisfy our customers, we are offering Spectrophotometer Cuvette in the market. Our offered product is perfect in dimension and flawlessly finished. Our allied vendors have used sophisticated techniques and best grade factor inputs in the production of this product. We have given our utmost efforts in making the range quality enriched as we tested product on different parameters before dispatching to the end user. We make stringent efforts to continuously improve and upgrade our processing process and offer exclusive range of UV-Vis Spectrophotometer. Our ranges of UV-Vis Spectrophotometer are precisely tested by the team of experts. Our Customers can avail this product at reasonable prices in a committed time frame. We ensure our customers of timely completion of their assignments with our dedicated facilities. We use highly advance techniques for the processing of our product range. To meet the satisfaction of our clients, we offer our entire products range in customized packaging. 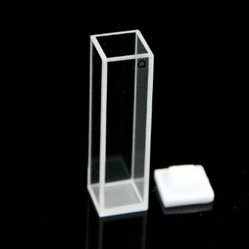 Over the years, we have been engaged in offering an exclusive range of Cylindrical Cell / Cuvettes for Spectrophotometer. This product is provided in diverse specifications so as to meet the requirements of customers. Offered product is manufactured with best quality components and contemporary techniques keeping in mind the set norms of industry. As well offered product is available at competitive rates in a promised time frame. 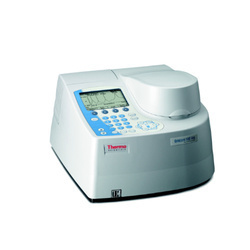 Looking for Digital Spectrophotometer ?